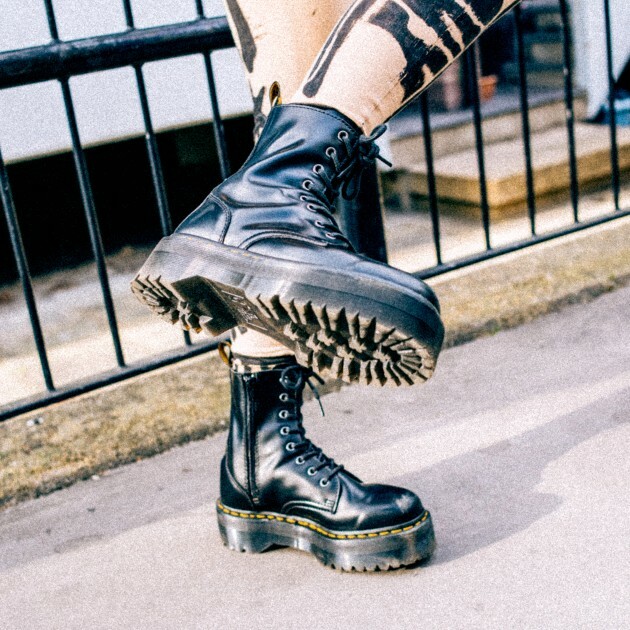 Dr. Martens: "[this] store will offer the largest range in Australia"
Dr. Martens is set to launch its first Melbourne store in Chadstone Shopping Centre in the coming week. The store represents the second for the brand in Australia, after opening it's first Australian location in Sydney's Westfield Shopping Centre in March. Marketing manager for Dr. Martens, David Dullens, said that the new store will provide Docs fans with a new shopping experience. “Dr. Martens creates distinctive footwear built and adopted by generations of rebellious individuals not afraid to stand out from the crowd. “We’ve come a long way; from modest work-wear boots to one of the most culturally relevant brands of the modern era. The store will feature Australia's largest range of men's, women's and kid's Dr. Martens styles including Originals, Made in England, DM's Lites, collaborations, vegan styles and accessories. The Chadstone Dr. Martens store will be located in the new Lower Ground East Mall and will open on November 22.